*************************************************************************************************************************************************************************************WATERMARKS DO NOT APPEAR ON PURCHASED PRINTS. 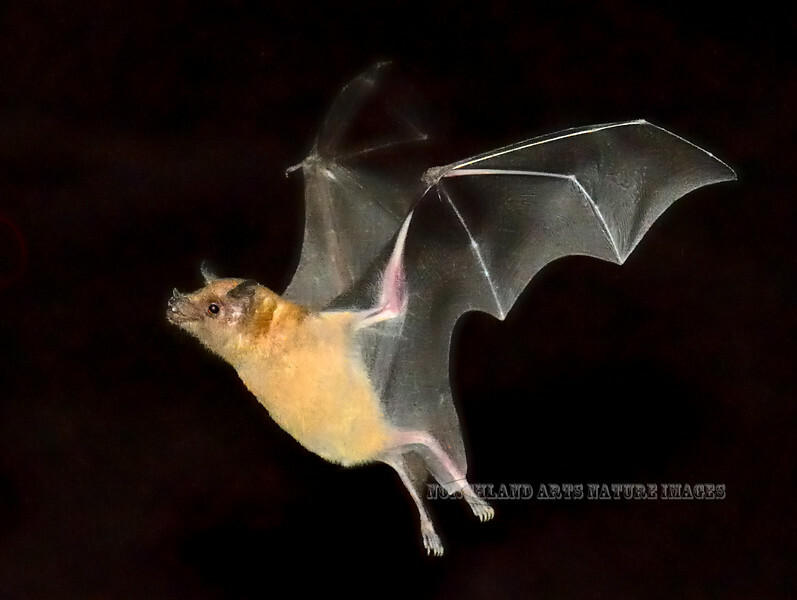 Bat, Lesser Long-nosed. Pima County Arizona. #104.1737.